It is useful to compare two tenses together.Hope you gonna find it useful. 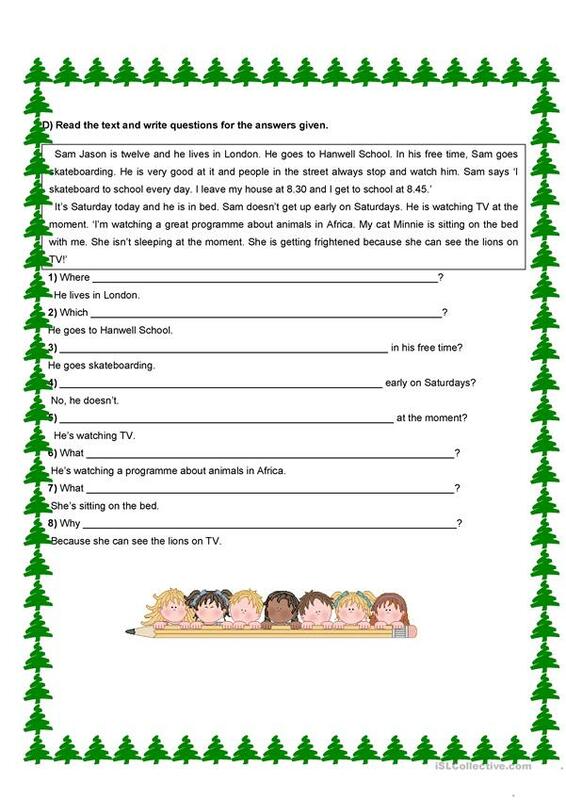 The above downloadable printable was created for high school students, elementary school students and adults at Pre-intermediate (A2) and Intermediate (B1) level. 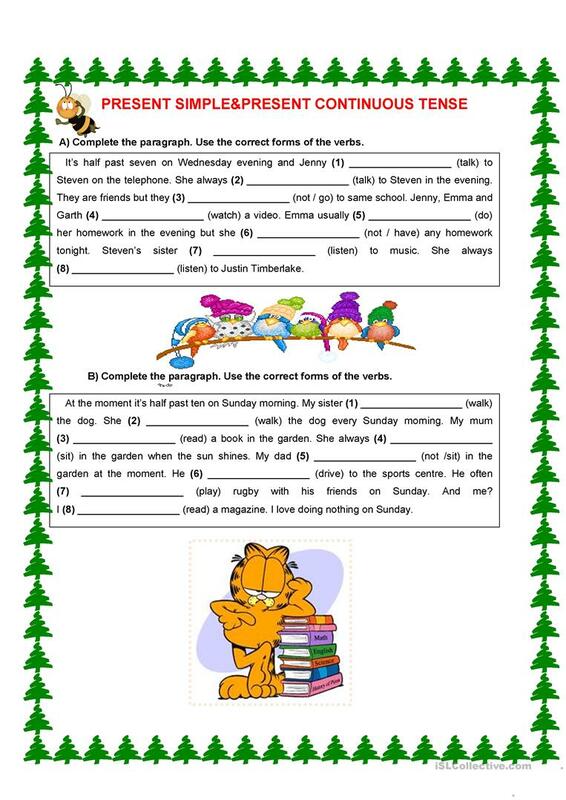 It is great for practising Present simple vs continuous (progressive) tense in English, and is excellent for enhancing your class' Speaking, Reading and Writing skills. larosh82 is from/lives in Turkey and has been a member of iSLCollective since 2011-12-10 07:27:37. larosh82 last logged in on 2019-04-05 01:53:17, and has shared 11 resources on iSLCollective so far.